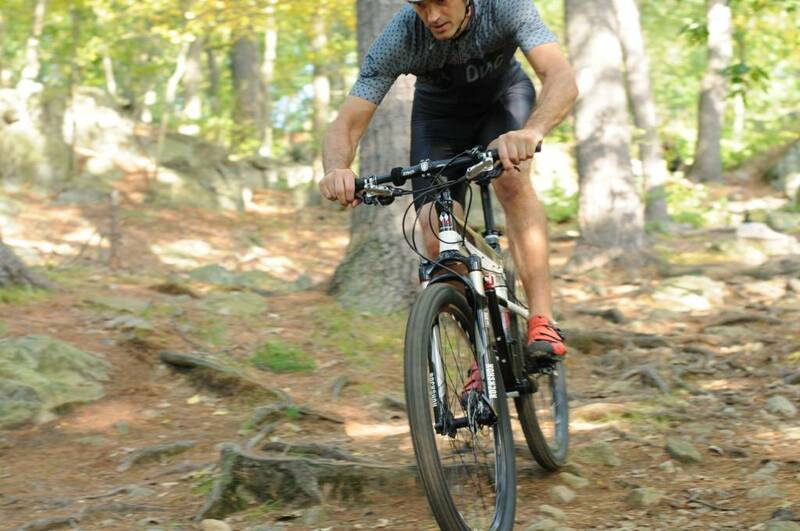 The Paratrooper Elite is the highest performance folding mountain bike in the world, an aggressive hard tail built for technical single track. 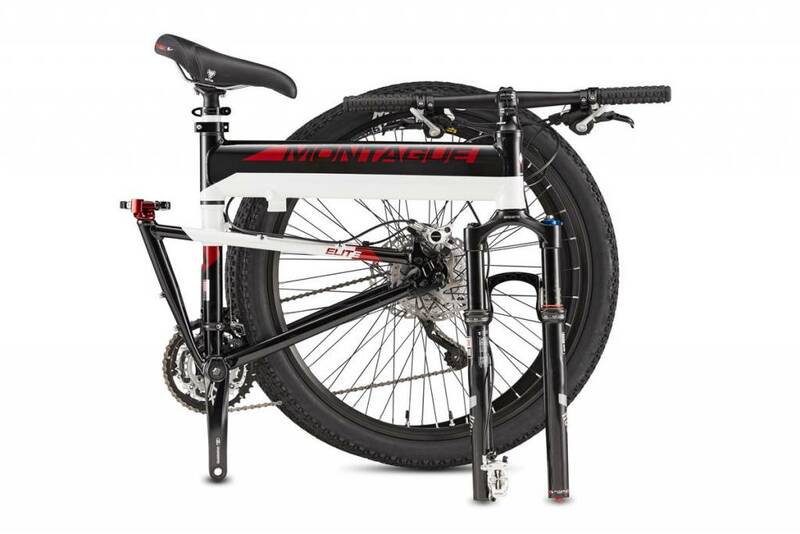 Larger 27.5-inch wheels roll over any obstacle while a full Shimano XT drivetrain, Shimano XT hydraulic disc brakes, and Rockshox Reba suspension provide performance never before seen from a folding bike. 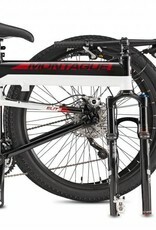 Built upon the heritage of Montague’s Swissmilitary® folding bikes, the Elite takes the mountain line to new heights. 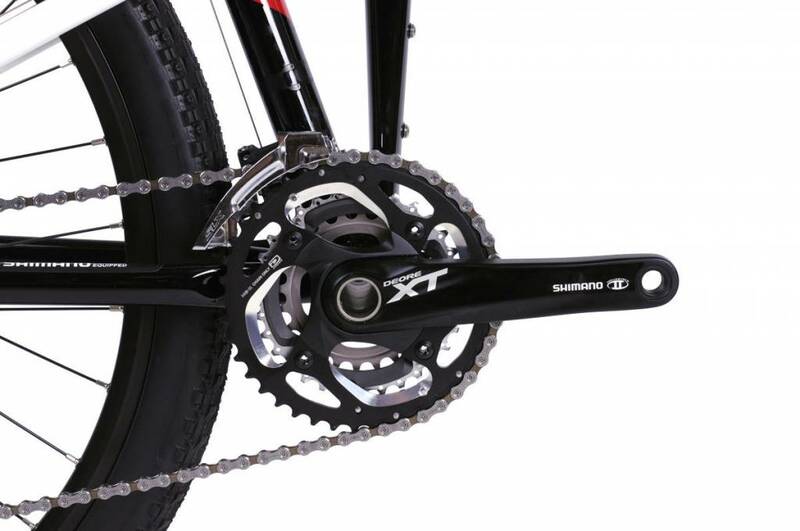 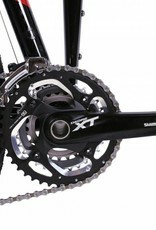 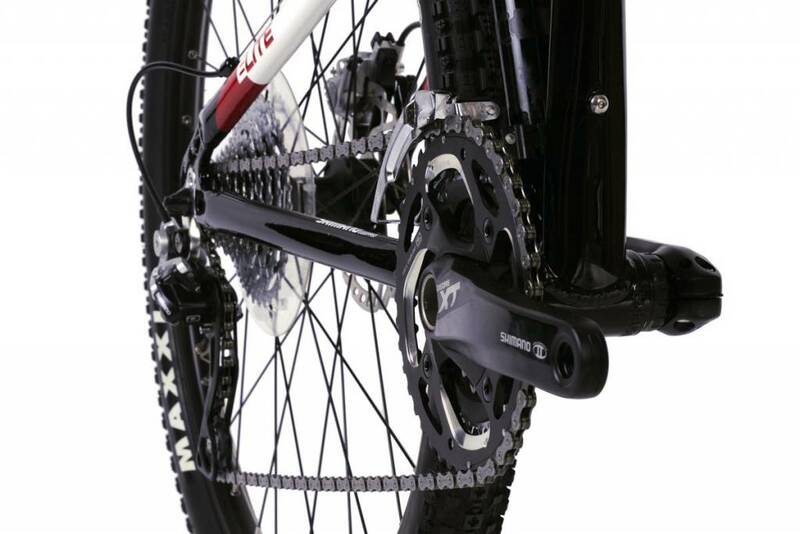 Shimano XT Drivetrain: The Elite is equipped with a full Shimano XT drivetrain. 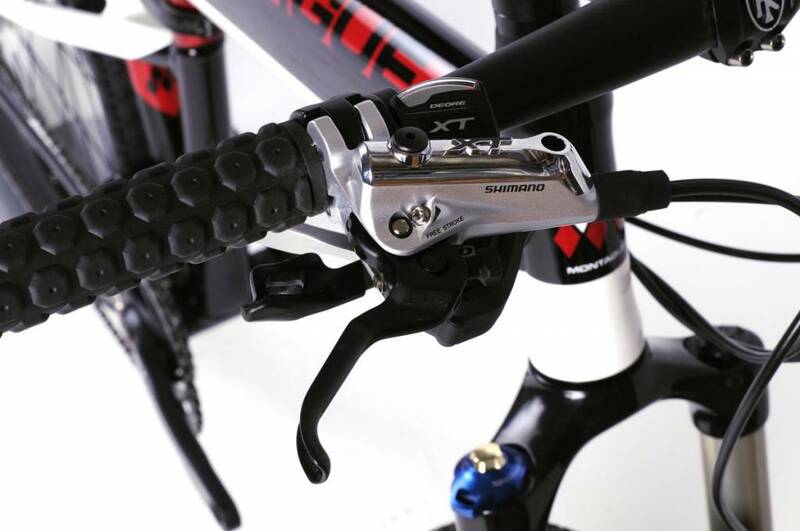 The top tier groupset delivers smooth accurate shifting every time. 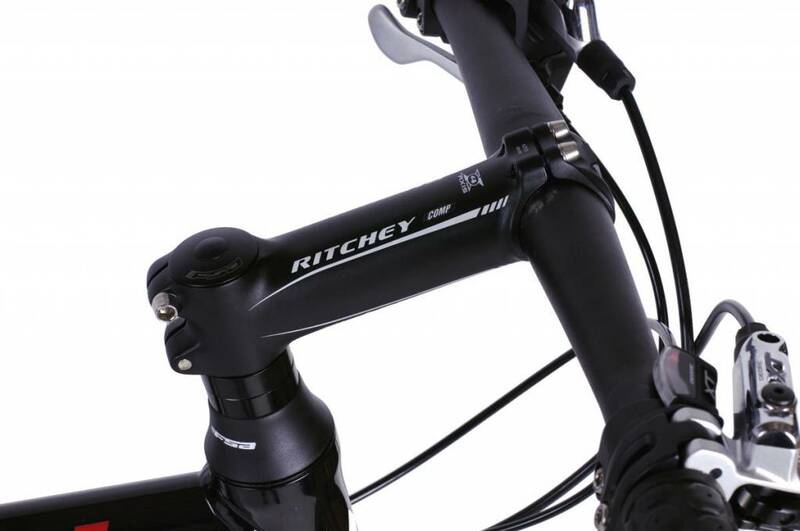 You’ll feel the difference with every shift. 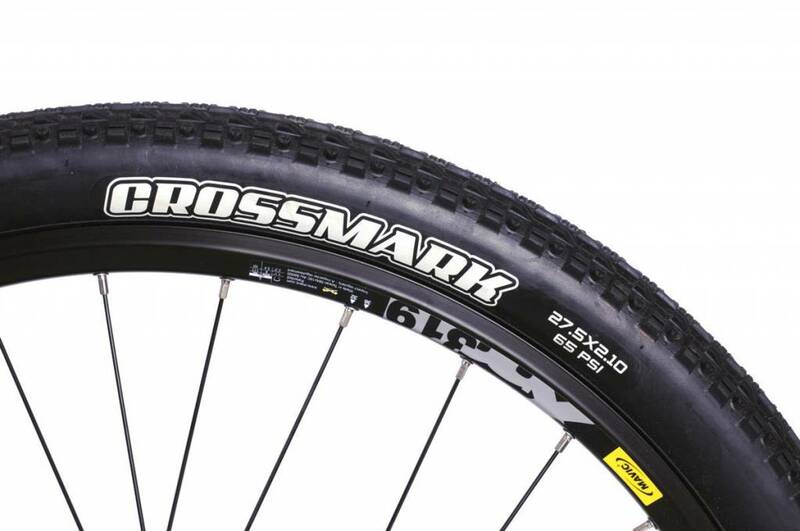 27.5″ Mavic Wheels: Larger than the traditional 26″ mtb wheel, the extremely lightweight 27.5″ Mavic wheels on the Elite roll over obstacles easier, and have a larger contact point with the ground. 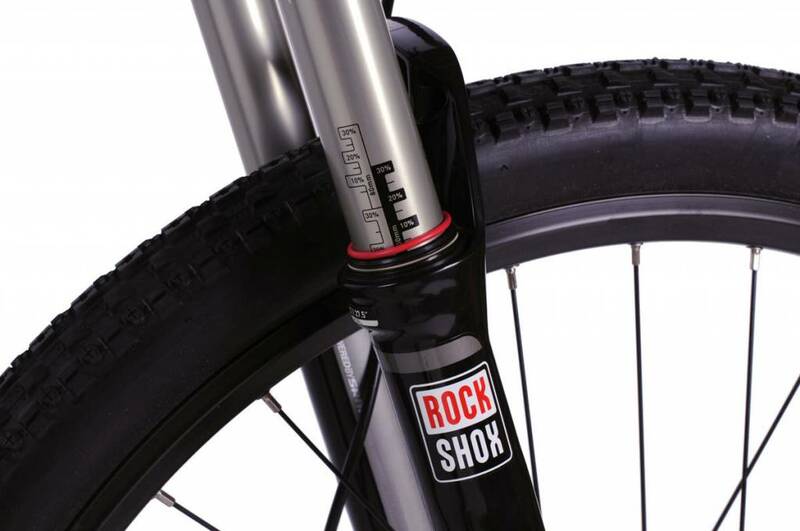 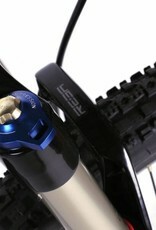 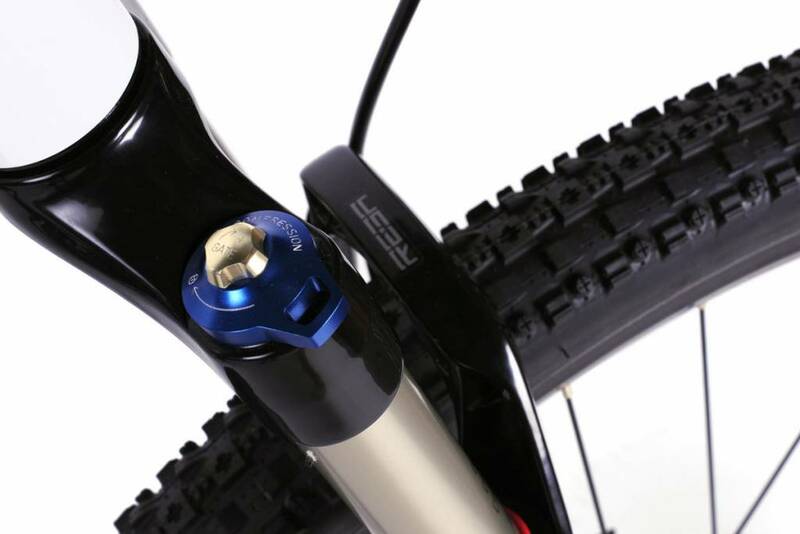 RockShox Suspension: The Paratrooper Elite is equipped with a RockShox Reba RLT suspension fork. 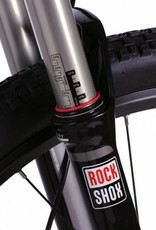 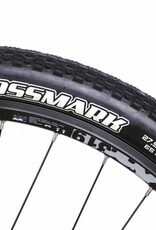 It features 100mm of travel with a lockout and rebound adjustment. 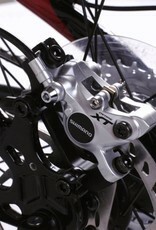 Brakeset: Shimano XT hydraulic disc brakes. 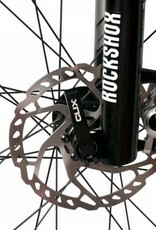 160mm rotors. 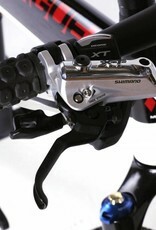 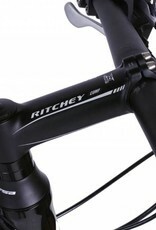 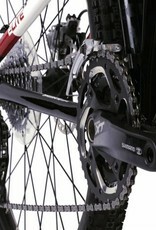 Bottom Bracket: Shimano XT Hollowtech. 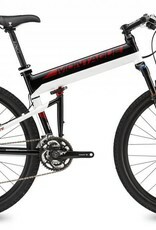 This bike rocks! 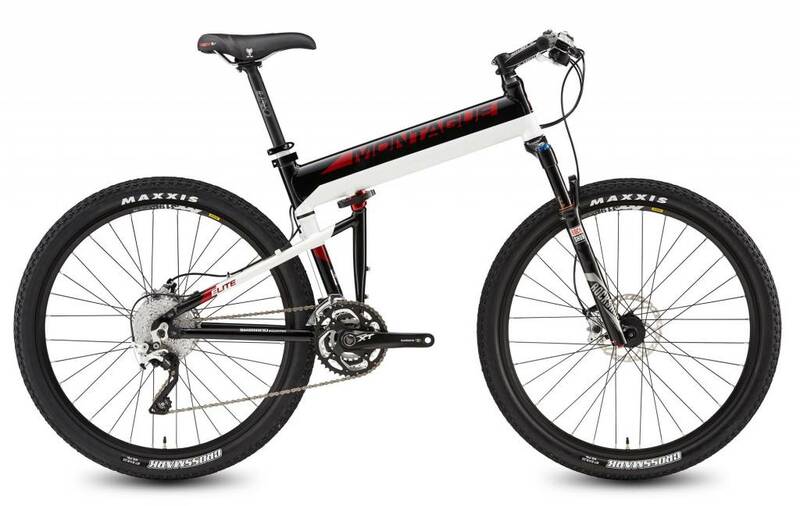 I’ve had it for a few weeks now and just got back from a 3-day weekend riding through the Grand Tetons. 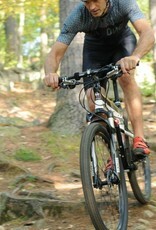 The trip was amazing, and my Elite tackled everything I gave it. 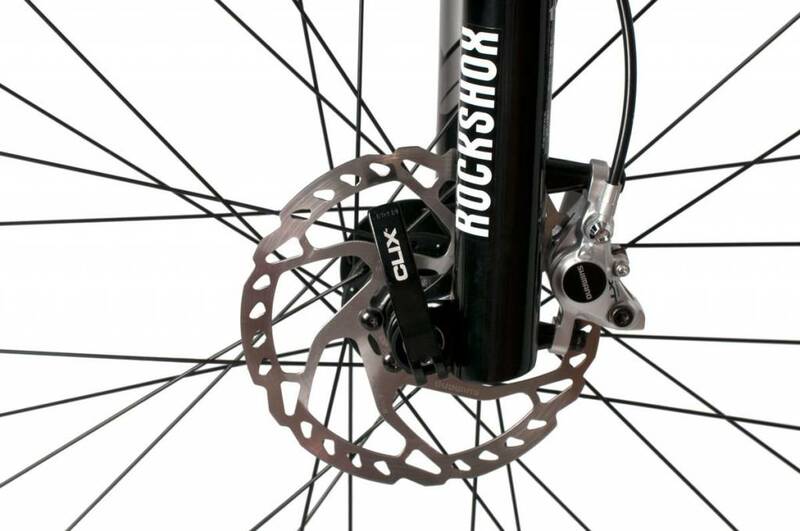 My buddies on their Specialized and Rocky Mountain bikes had nothing on me on the trails, and then when we got back to our cars, and to the hotel, I just left mine in the trunk, while they had to fart around with getting bikes off the racks late at night in the dark. 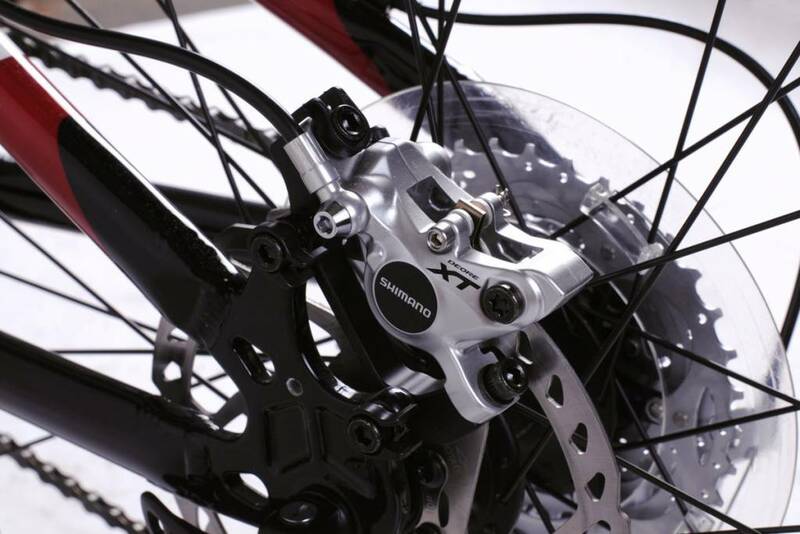 All in all, a great feature to be able to fold my bike, and I can’t say enough about how great it rides!